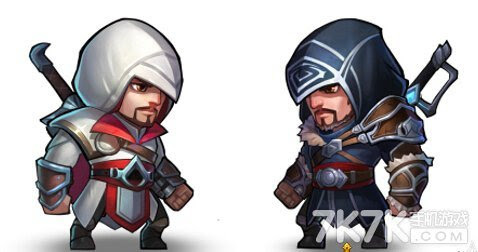 The iconic Ezio Auditore will become available as a playable character in Soul Hunters on May 12. 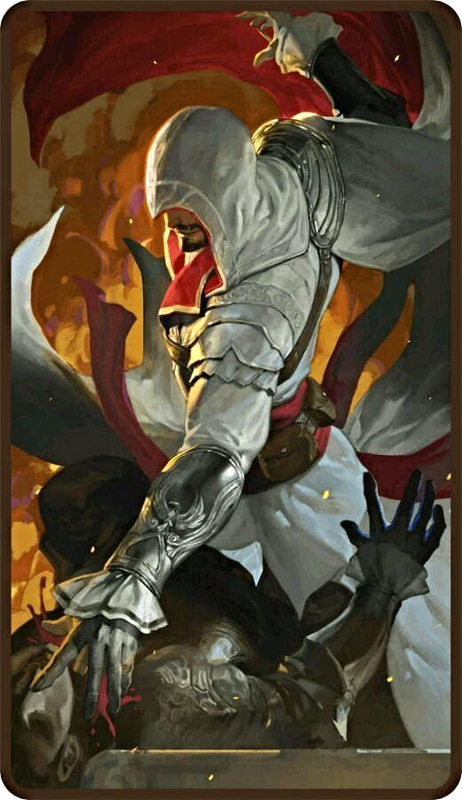 Gameplay in the mobile title has been tailored to incorporate Ezio’s signature weapons and attributes, seamlessly melding elements of the Assassin’s Creed experience into the Soul Hunters world. Soul Hunters is a mobile action/strategy RPG card battle game developed by Lilith Games. Players collect, train, and strengthen different cartoon-style heroes in the game to battle a fantastic array of enemies. Soul Hunters was initially launched in mainland China in March 2014 and quickly jumped into the Top 10 on iTunes’ Chinese App Store top-grossing titles rankings. Lilith Games was a pioneering leader of the popular action/strategy RPG card battle genre and was declared Top Google Play Store developer in 2015. Fantasy-themed Storyline: Create and lead a party of legendary heroes into battle to free the eight kingdoms from a mysterious curse. Over 50 Heroes to Collect: Each hero has their own strengths and weaknesses with vastly different backgrounds and abilities. Magnificent Battles: Real-time combat with captivating visual effects featuring deep, strategic gameplay. Player Interaction: Create or join a Guild to participate in raids and earn exclusive rewards or challenge players in the Arena to become the Elite Soul Hunter. Lilith Games Technology Co., Ltd is a leading mobile games developer in China. The company is funded by Venture Capital IDG Capital Partners and was established in March 2013. Lilith Games develops world-class mobile games and strives to create the ultimate experience for all players. Lilith Games CEO Xinwen Wang was named in Forbes China’s “Top 30 Chinese Entrepreneurs Under 30”. The company’s flagship title, Soul Hunters, has garnered over 80 million players around the world since its launch. To learn more, please visit Lilith Games.